Porta Hotels is a unique collection of boutique lifestyle hotels situated in truly distinctive locales throughout Guatemala. 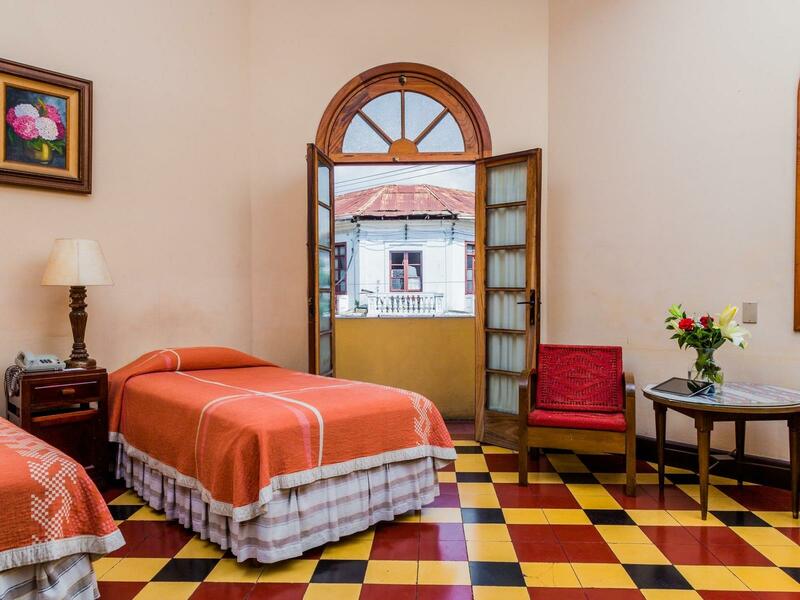 Bringing together exceptional rates on our accommodation with memorable local experiences and activities, our exclusive packages are designed to help you discover the true spirit and character of Antigua, Guatemala City and Panajachel Sololá. Reserve at least seven days in advance and begin to save. 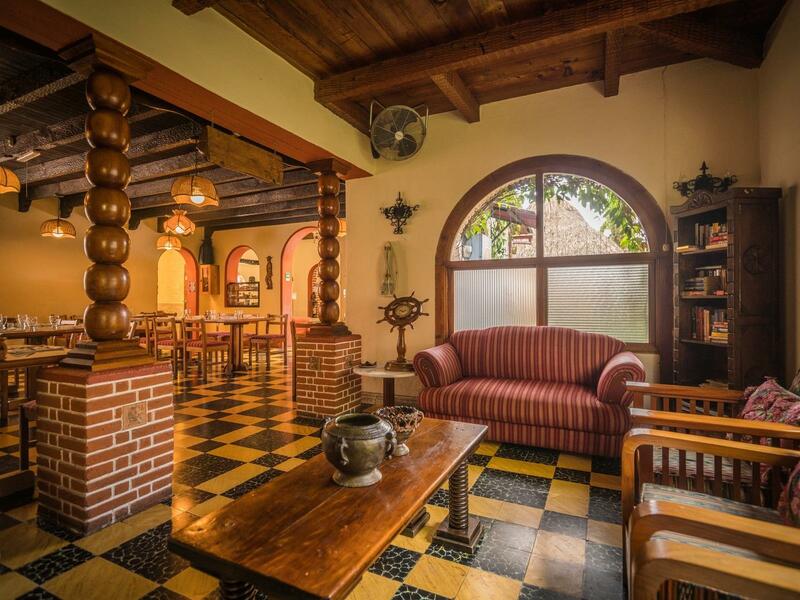 We want you to enjoy more days in this enchanted city and stay in our Casa. 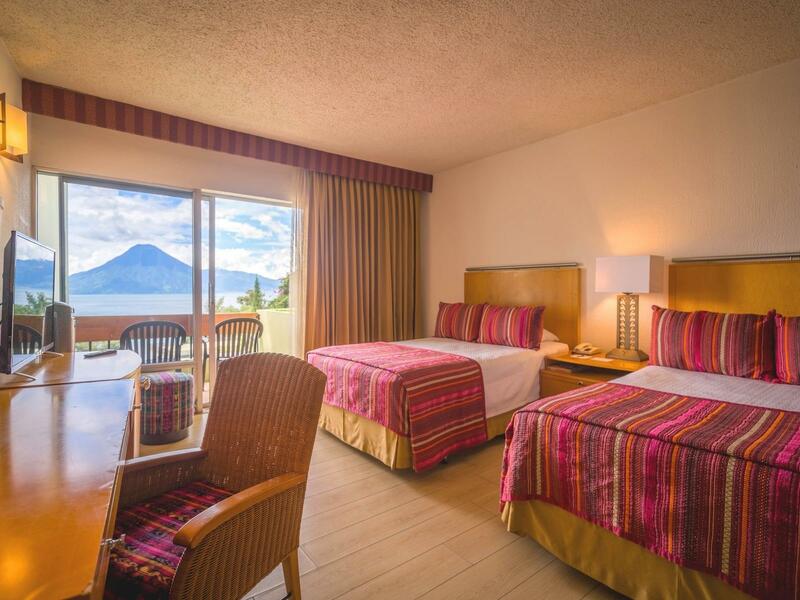 Book now and get a better rate at Regis Atitlan! 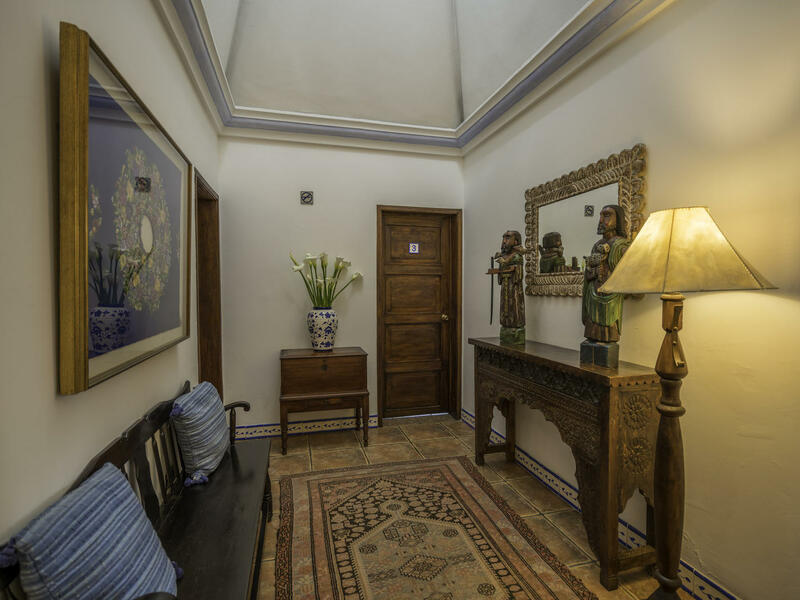 Stay in your hotel at Historic Center and begin the adventure from the heart of a country with a diversity of cultures.